The fight against illegal immigration, high crime rate and terrorist threats demand a huge effort from immigration and police authorities in order to create a Secure Area within the geographical limits of the country. 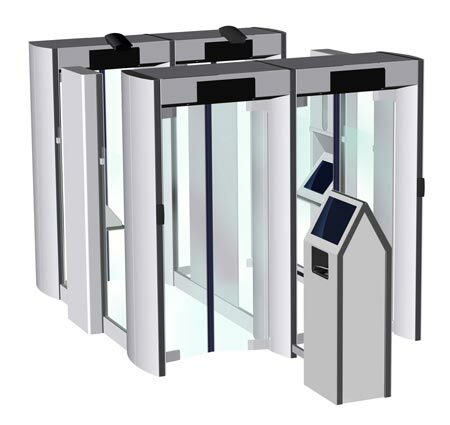 SPC's eGate represents an important component of our Border Control Suite and forms the basis of a modern and advanced �state-of-the-art� automatic immigration & access control handling. It is utilizing our VeriDoc engine for high-end electronic Travel document verification combined with biometric matching and control list handling (textual and biometric) in a user friendly workflow. 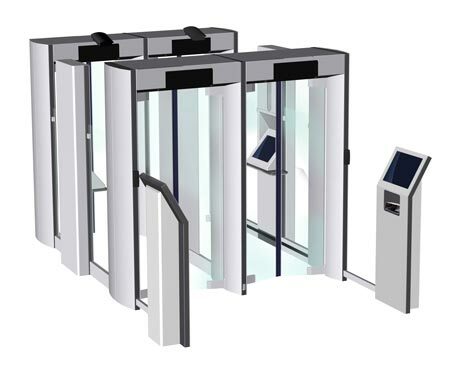 By combining its applicational advantages with the latest technologies of eGate hardware, our eGate solution provides a highly secure automatic immigration eGate for Border Authorities around the world.